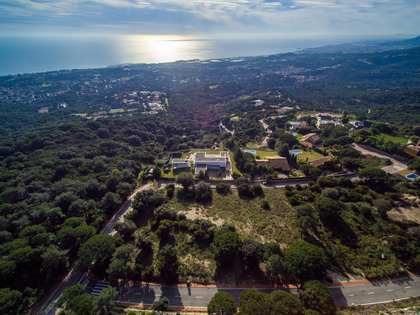 A chance to purchase one of the few remaining building plots in one of the most sought-after urbanisations on the Maresme Coast, Can Teixidó. The 1,293m² plot is large for the urbanisation and is completely level which maximises its construction potential. 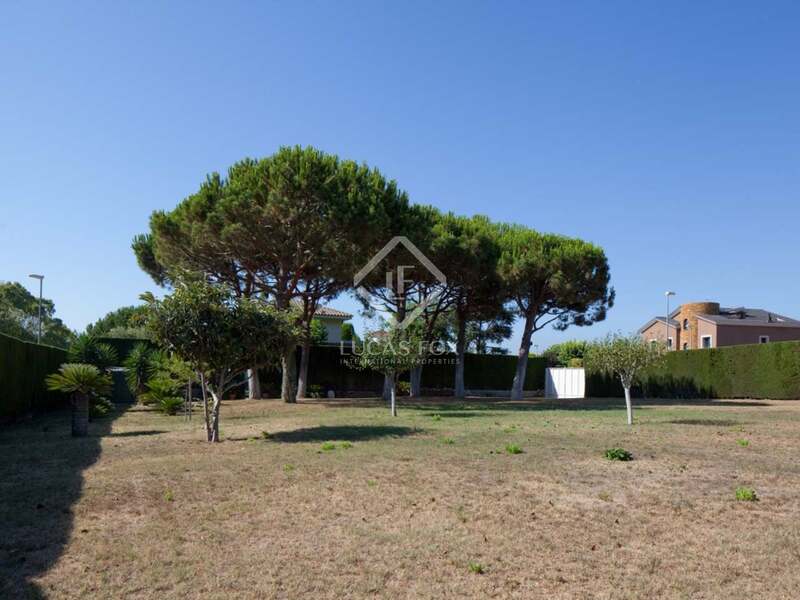 Located just a few minutes' walk from the beach, any property built on the plot would have stunning sea views. 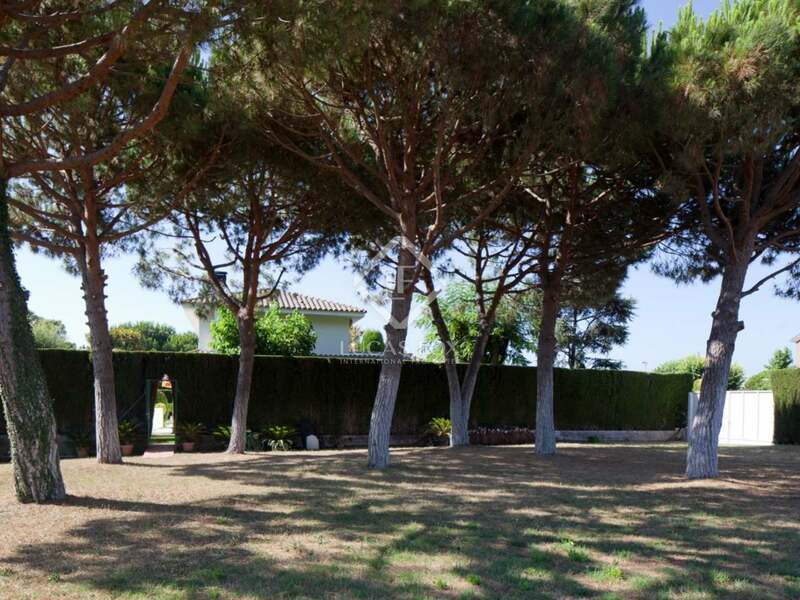 Can Teixidó offers 24 hour private security and tennis courts. 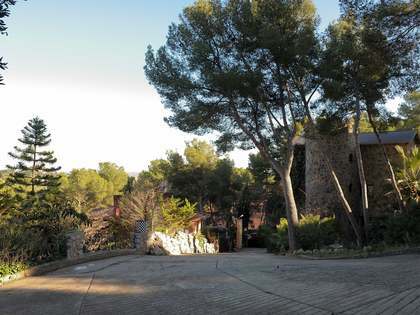 It is just 5 minutes from Hamelin LAIE international school in Montgat. The nearby marina in El Masnou is perfect for boat-lovers. The centre of Barcelona is a mere 15 minute drive away and the airport can be reached in 25 minutes. 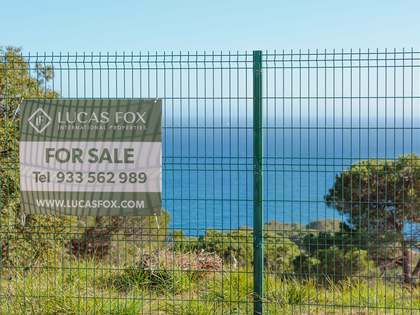 Please contact Lucas Fox for more information on planning and building possibilities. Can Teixidó is considered to be one of the best developments close to Barcelona city and has 24 hour private security and sports facilities. 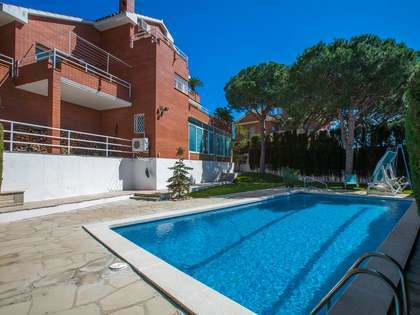 It is in a perfect location just a few minutes from the sea, beach and marina at El Masnou. 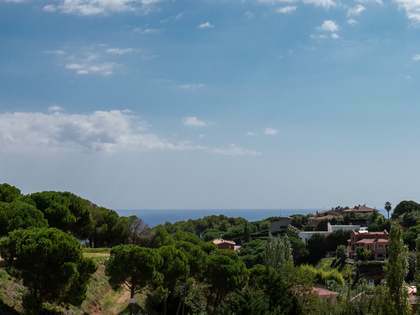 The shops and restaurants of the pretty village of Alella, one of the gastronomic centres of Cataluña and local wine production, are within walking distance. Barcelona city is just 20 minutes away by road and public transport. There is excellent access to Barcelona's international airport. The Maresme Coast is a renowned wine growing region and the area is famous for its gastronomy with many excellent bodegas and restaurants. Tourism is one of the main local industries and there are excellent sporting facilities including golf courses, sailing marinas and horseriding, walking and other outdoor pursuits in the natural parks. There are many beautiful charming villages on the coast and in the mountains such as El Masnou, Alella, Premià de Dalt, Vilassar de Dalt, Cabrils, Sant Andreu de Llavaneres, Sant Vicenç de Montalt and Caldes d'Estrac. Lucas Fox offers a first class selection of Maresme Coast real estate including beachfront apartments, townhouses, villas and traditional masias. 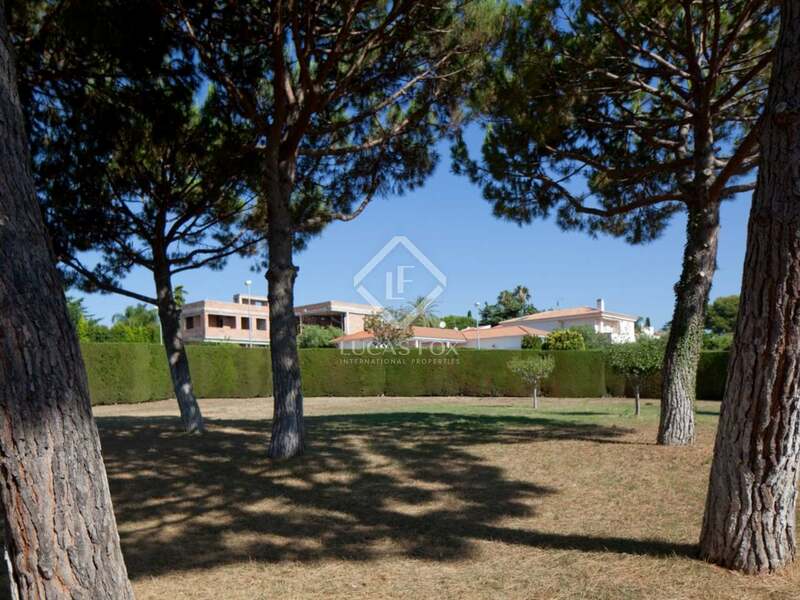 We also offer villas and building plots in exclusive developments such as Can Teixidó in Alella, Sant Beger in Teià, and Supermaresme in Sant Andreu de Llavaneres.